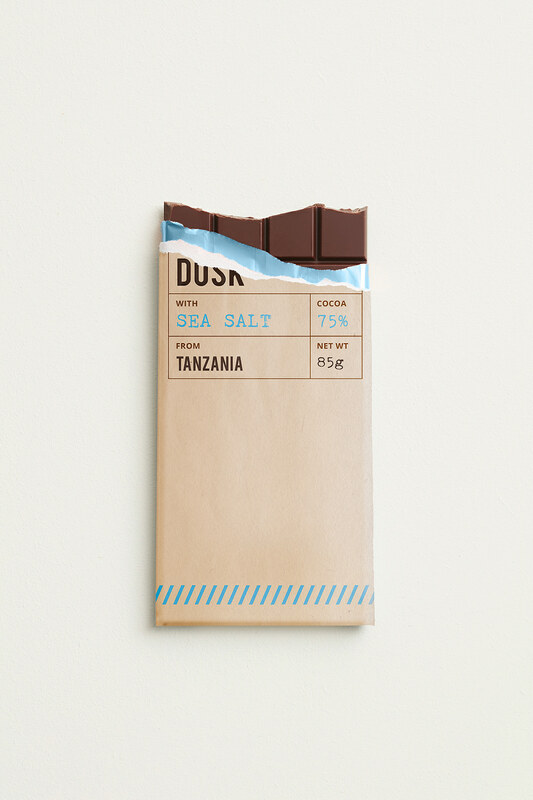 "Dusk Chocolate is a small artisanal chocolate company founded by Raymund Murti, one of the world’s top master chocolatiers. 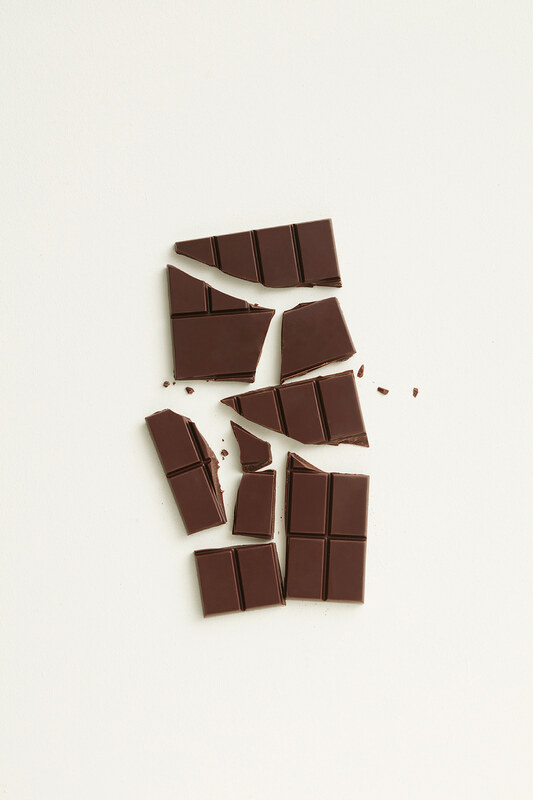 Raymund honed his skills in the finest chocolate houses of Belgium, Switzerland, France, Germany, and Japan, learning ancient secrets and techniques that make Dusk Chocolate a unique brand of chocolates created from the finest ingredients around the globe. 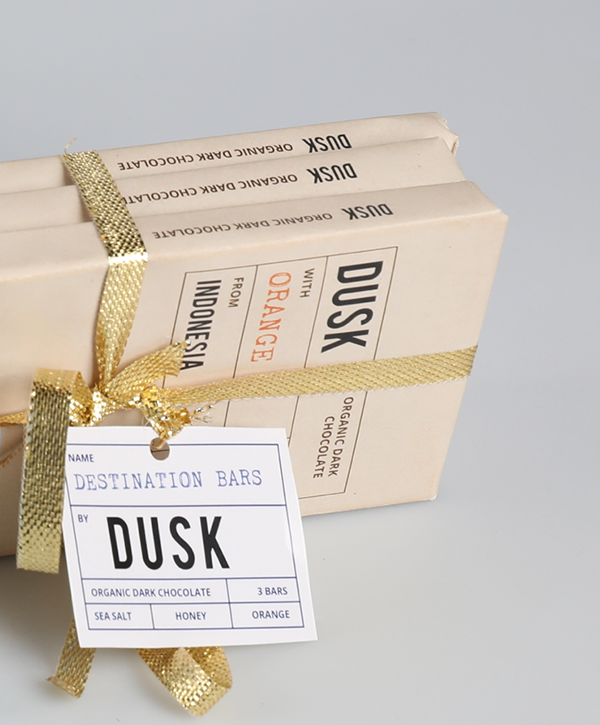 One of their first products that needs to be designed is a new range of chocolate bars called Destination Bars, made from single-origin cocoa using ingredients sourced only from the best plantations. 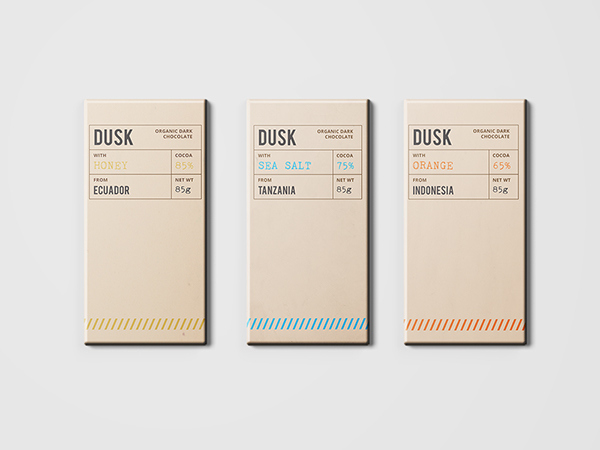 The chocolates would be sold in packs of 3 different flavors. 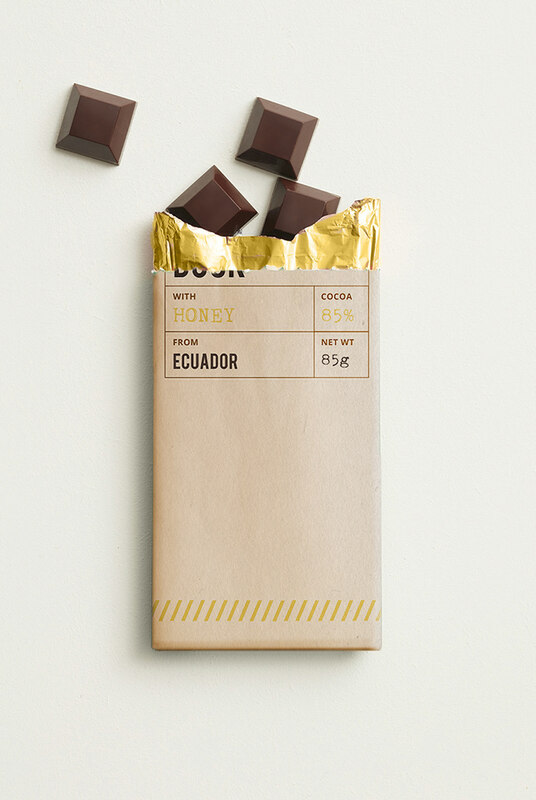 A band or ribbon to tie them toghether needs to be designed as well." 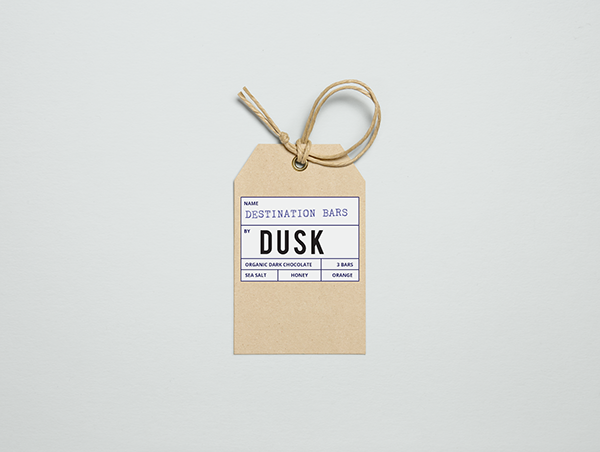 Dusk Chocolate is a small artisanal chocolate company founded by Raymund Murti, one of the world’s top master chocolatiers.